Its surprising how quick the small cog wears down when the chain stretches, and this isn't the first time it's happened. Previously had to replace the whole cassette for just one worn cog as strangely could only find suppliers who would replace the whole cassette, refreshing to find someone that will sell the single cog. Fast effienct service, thought your postage was a bit steep as it weighs next to nothing, and the package is understandably small. Got a shimano XT cassette ? Slipping a lot in 9th ? 10 mins work with chainwhip and cassette removal socket and you will save yourself having to buy a new cassette ! Will this fit a Shimano HG201-9 cassette? Can I replace my worn 11T cog with this on an HG201-9 (11-36) cassette? This may physically fit, but its not a direct replacement so the shifting may be slower. Can I use this on HG50 9 speed cassette? Have managed to break one of the teeth on the 11t sprocket, will this work as a replacement. A 7 speed fits but the shifting doesn’t work very well? This is not suitable for the HG50, the 11t sprockets are not brought into the Uk for that cassette. Can I Use It With Hg50 Cassette? I have a CS_HG50 13_34T 7s, I would like to replace the 13T cog. Greetings! 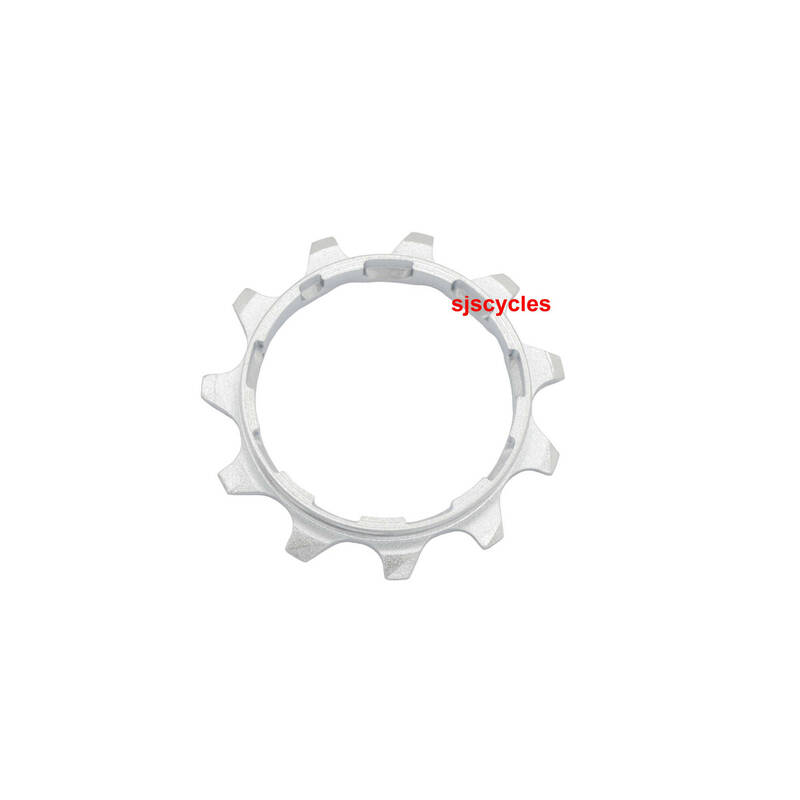 I would not recommend running this sprocket with your cassette, as this sprocket is designed for use with 9spd cassettes it will be a different size than is suitable for use with your 7spd cassette. I would recommend sticking to a 7spd specific one and sticking to the original 13T size otherwise you may disrupt the shifting.